• Lee sponsored the FAMILI Leave bill, currently working its way through the Senate, which adds new costs for employers and new taxes for employees in order to create the country’s most liberal paid leave program. Voters don’t have to approve the tax, because Lee and others disingenuously call it a “fee.” Our Sunday editorial documents how this poorly written bill taxes the economy to fund three months of paid time off for almost any reason. • He voted for a carelessly worded anti gun-rights bill most county sheriffs oppose on grounds it violates the U.S. Constitution. Even the Denver and Aurora police unions formally object to the Red Flag bill. One of our editorials against the bill reminded readers how District 11 voters recalled former Senate President John Morse for supporting unpopular gun laws. Lee responded by deliberately misrepresenting our editorial in a speech on the Senate floor. Though we have publicly — in writing — opposed recalls built on mere policy conflicts, Lee falsely accused us of “threatening” him with a recall. The written record shows we did no such thing. State Sen. Bob Gardner, R-Colorado Springs, proved Lee’s misrepresentation by reading our editorial into the record. We cannot take it any more. 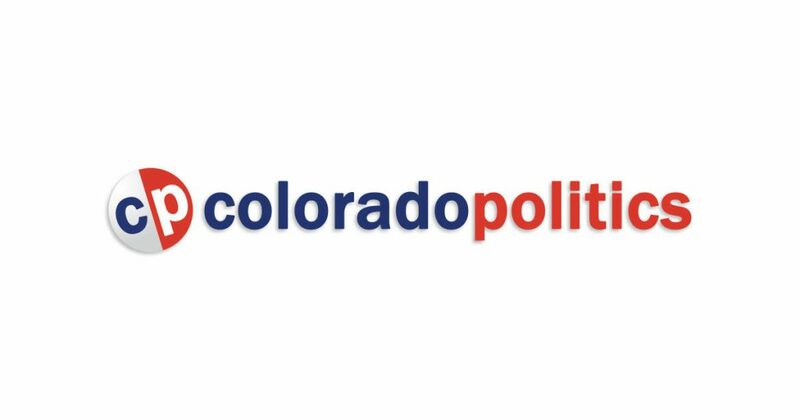 The Gazette takes endorsements seriously, spending countless hours assessing the qualities of candidates, trying to make useful and informed recommendations. A large and growing body of evidence tells us we were wrong about Pete Lee. He governs like the pawn of a party gone wild. We cannot defend our endorsement; Lee’s actions compel us to reverse it.